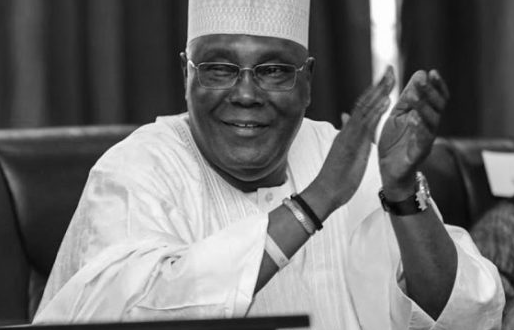 The Presidential Election Petitions Tribunal will on Wednesday (today) hold a hearing on the petition filed by the PDP and its presidential candidate, Atiku Abubakar, to challenge the victory of President Buhari and his All Progressives Congress at the February 23, 2019 election. The five-man panel is headed by the President of the Court of Appeal, Justice Zainab Bulkachuwa. confirmed to The Punch on Tuesday that the proceedings would hold on Wednesday but could not give details of what the hearing would be about. Ozekhome, who said he was heading to a meeting of the petitioners’ legal team, told said that he would only be able to give more details about the anticipated proceedings after the meeting. It was learnt from other sources that the Wednesday’s proceedings were likely to be one of the pre-hearing sessions of the PEPT that would precede the hearing of the main petition. It was learnt that the respondents – the Independent National Electoral Commission, Buhari and APC – had yet to file their defence, although they are still within the time to do so. The petitioners had on March 18, 2019 filed their petition, which sought to rely on 50 sets of documents. INEC had on February 27, 2019 declared that Buhari won the election with 15,191,847 votes to defeat his closest rival, Atiku, whom it said polled 11,262,978 votes. But the petitioners stated in their 139-page petition that Atiku polled a total of 18,356,732 votes defeat Buhari whom they said scored 16,741,430 votes. They said the results were the total votes scored by the candidates in 35 states and the FCT, Abuja, as there was no report about the results from Rivers State as of February 25, 2019.